Bee Removal services in Dallas - Honey Bee Rescue, Inc.
A problem with most Bee Removal services in Dallas A problem with most Dallas Bee Removal Services is they claim to be beekeepers but don't make Texas honey or know how to keep honey bees. They might have a few honey bee hives but most of their business is from the extermination of bees and not bee protection. Exteminators and pest control companies will quote you high prices for removing bees only to just kill them or move the hive somewhere like a field and throw it away. Ask if the Bee Removal services in Dallas company offer live removals. 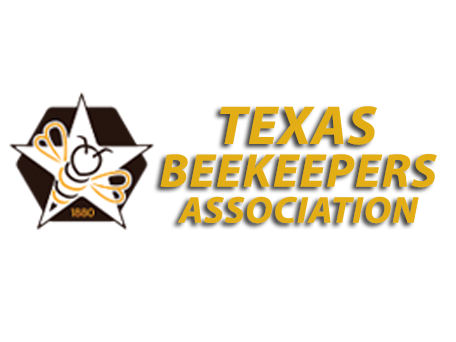 I can say I am a beekeeper in Dallas Tx and offer safe bee removal, but what does this mean? Some will say yes they are beekeepers. Great ask them to show you pictures of their apiaries. Why woudln't a beekeeper be able to provide this info? Do they sell honey? Ask if they are registered with the Texas Beekeepers Association. Ask for proof. If they say things like "we work with beekeepers," or can't provide evidence or answer be skeptical they most likely just exterminate bee or are not beekeepers. We directly and assist in the management of over 150 hives in our apiary and others with the assistance of our honey company Real Honey LLC (www.realhoney.net) and we are looking to expand to 400 by the end of next year with a little help from the removal business and a few state grants. Lastly, call around. 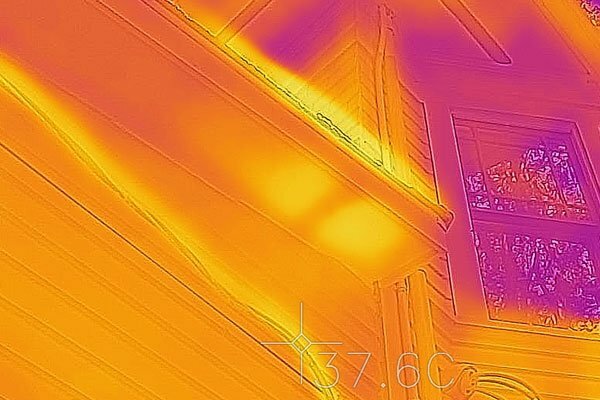 Bees are intimidating and the less than reputable Bee Removal services in Dallas companies know to play on your emotions and need to have the bees evicted as soon as possible. The big players want you to decide now with the higher pricing because they know you will pay. Get multiple quotes and save your money. Bee Removal services in Dallas Beekeeping Questons? The introduction of new parasitic insects such as the small hive beetle, tracheal mites, and varroa mites have also caused a decline in bee populations. Combined with poor industry practice these parasites spread rapidly in the US over the last few decades increasing hive mortality and attributing to the decline of local bee populations. On a positive note the industry is adapting. New industry practices are being enforced like hive beetle and foul brood infested hives in California, interstate hive transport l aws to protect local bee populations, and new hygienic modified bees that are resistant or can live symbiotically with mites and beetles. Although unproven by many US researchers the EU has found that a list of many new insecticides directly affect bee populations clothianidin, neonicotinoids, and imidacloprid. Most of these have been banned directly for the use on bee populations (bees are beneficial insects and have no specific insecticide listed for them directly). Also in the US these insecticides are regulated heavily in the retail extermination industry and agricultural industries requiring licensing and permits. Unfortunately, others are still used and take their toll. With all of these things working against the industry some of us are charging on ensuring the future health and happiness of the bee populations, inventing new technologies, an d pushing for legislation to help beekeepers. Industrial use of corn syrup, sugar substitutes and cheap sugar sources like HCF55 and beet sugar the price of honey has remained relatively low over the years due to low industrial demand. Recent publications and changes in how the US perceives food has helped increase retail demand influencing companies to purchase honey instead of substitutes. Foreign countries with the intent of crashing the honey industry in the late 1990's sold honey to US markets under the cost of production. This forced many beekeepers out of the industry even after laws to protect the industry were put in place. To this day less than scrupulous countries blend honey and ship it to be sold in US markets undetected flooding the market forcing beekeepers to sell their products for less. To stop this activity you should always buy you honey RAW and LOCAL from known apiarie s and beekeepers. Many bulk blenders and store brands don't inspect their honey for rice syrup or corn syrup blending which is the reason why it is so inexpensive compared to other brands. Bee Removal services in Dallas or Beekeeping Questons? 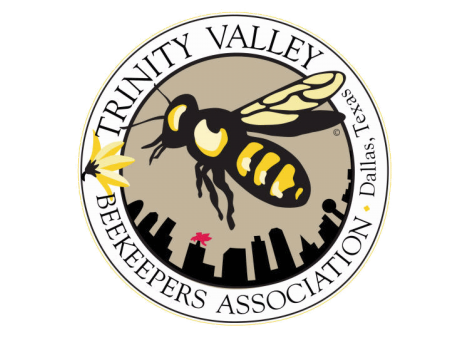 Sign up to hear from us about Bee Removal services in Dallas specials, sales, and events. 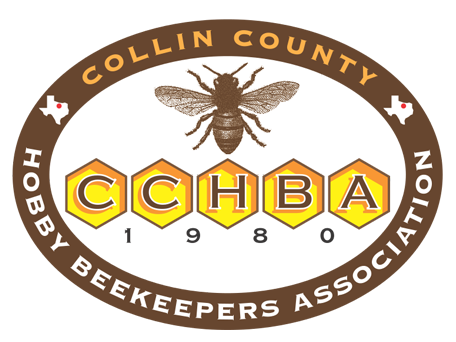 Bee Removal services in Dallas Questions Comments Concerns?